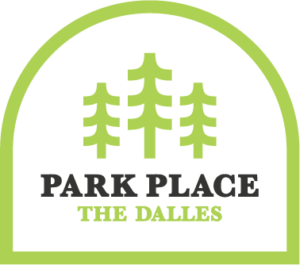 Park Place is the newest neighborhood to The Dalles, Oregon. 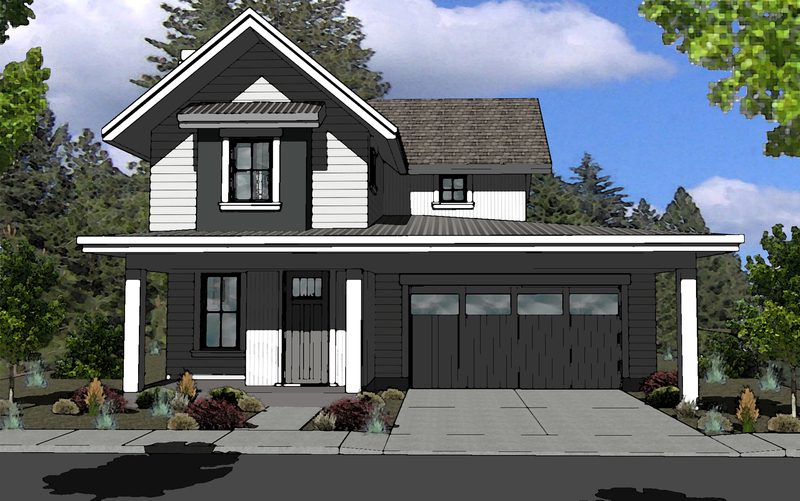 The home lots sit upon a hill with views of Mount Hood, The Dalles’ city-scape and Mount Adams. The neighborhood is west of the acclaimed Sorosis Park and Columbia Gorge Community College. Homeowners will be in walking distance to trails, tennis courts, a disc-golf course, and a large community playground. It’s an eight-minute drive to the downtown area with easy access to I-84. The first phase of this new neighborhood will offer thirteen homes and the second phase will add another twenty. Curtis Homes is excited to bring this neighborhood to The Dalles! These pre-sold home plans have been custom designed by Muddy River Design to continue the heritage of home styles currently surrounding the Park. 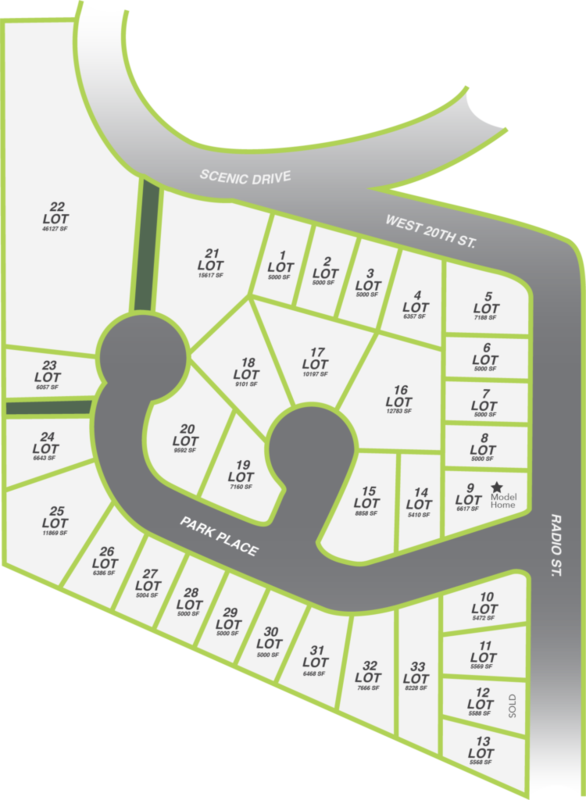 To become a buyer of a new home in the Park Place neighborhood, call or email our team!